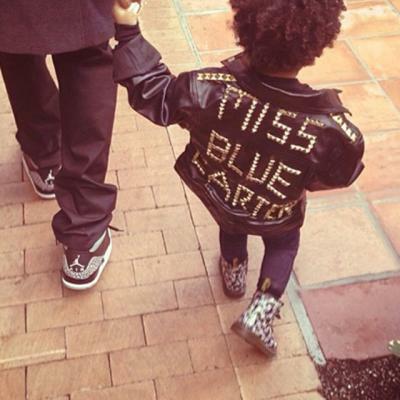 Beyonce and Jay-Z’s 3-year-old Princess already wears everything from studded biker jackets to tiaras. 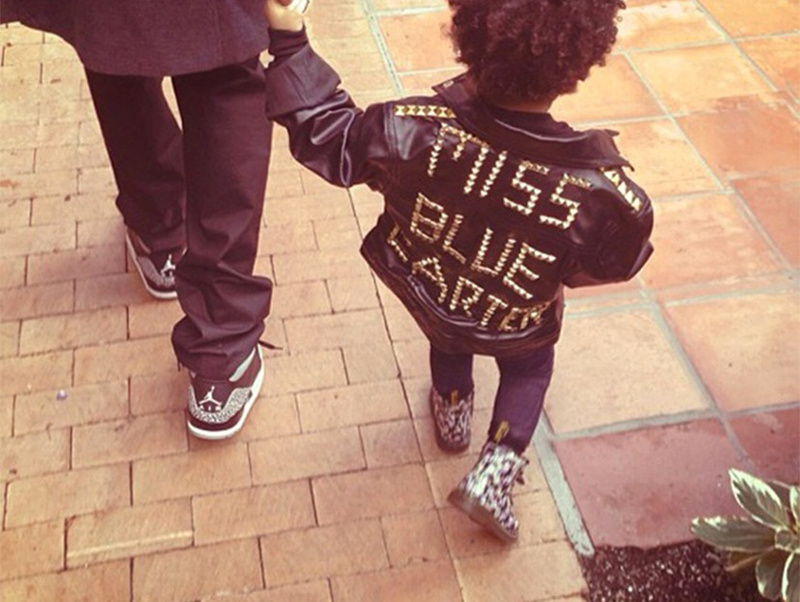 We’re glad the music machers made the move to L.A.
Leave it to the rockers to have even more fashionable tots. 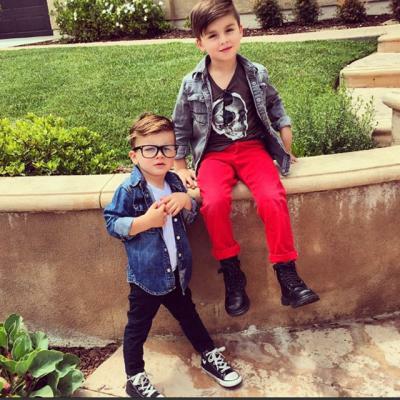 Gwen Stefani and Gavin Rossdale’s sons Zuma and Kingston definitely have a style all their own (it doesn’t hurt when Ma has a cool fashion line). Extra style props to Kingston has been sporting a rad haircut most of his life. Mad Men creator Matthew Weiner’s son Arlo became a style correspondent for GQ when he was … 8. 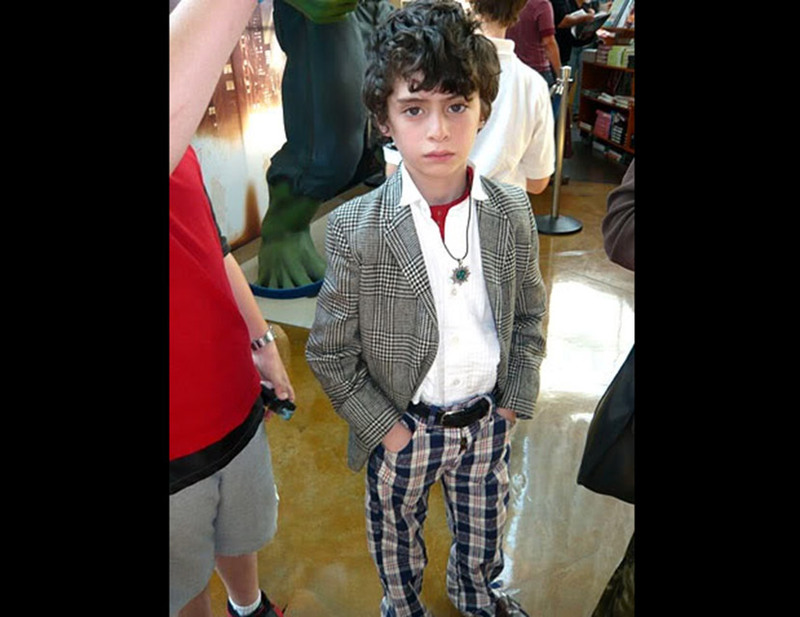 The now 14-year old hit the carpet with the family for the show’s season finale looking fresh (this snap is from a few years ago). 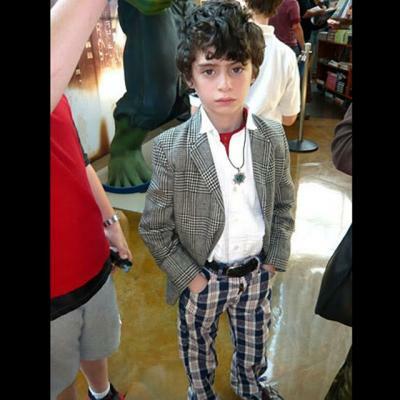 We can’t wait to see how his style keeps evolving. 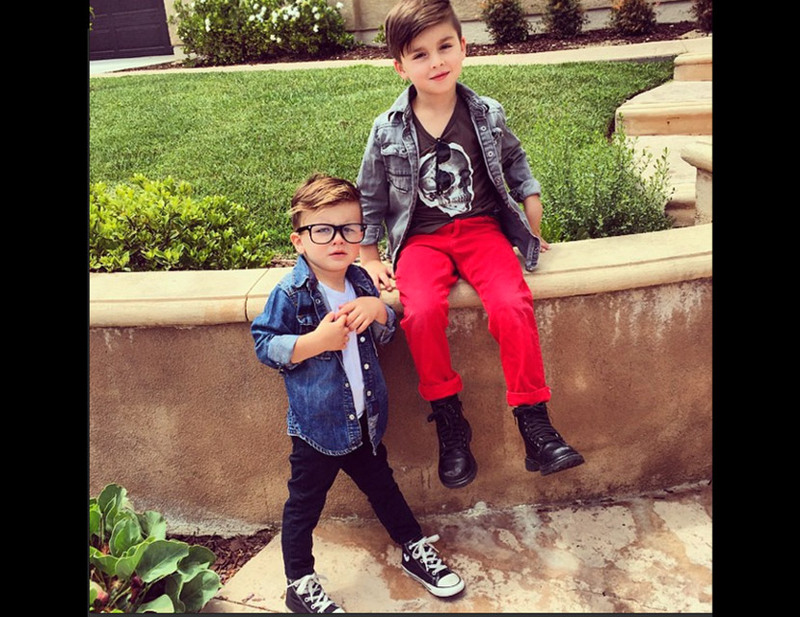 Fashionable gents Ryker and Grey from ministylehacker are styled by Mom—Collette Wixom. Wixom outfits the gents in affordable fashions often emulating pricey clothing ads or celeb photo shoots. The SoCal Ma’s style hacks are cute as a button and don’t cost a fortune. Follow the fashion parade on Instagram at MiniStyleHacker. 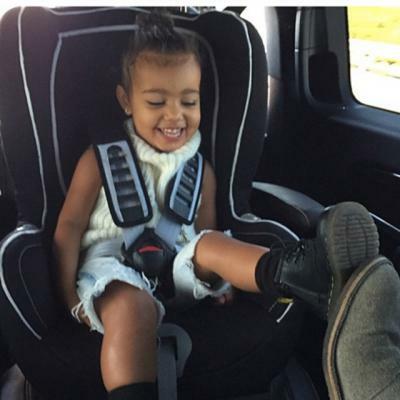 Of course the offspring of Kim Kardashian and Kanye West is someone to watch! 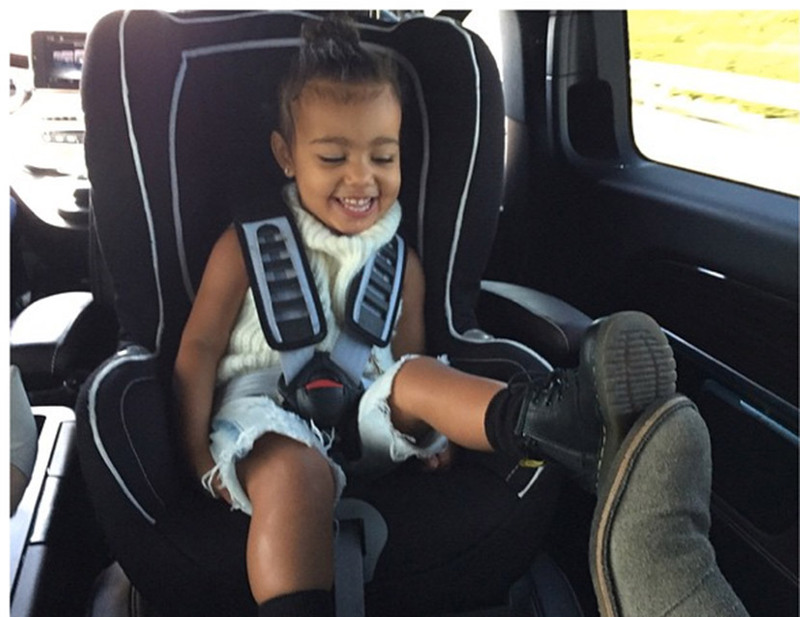 2-year-old Nori isn’t even out of a car seat yet and she dresses cooler than any of us. Next articleQUIZ: Can We Guess Your Favorite Movie That Takes Place in a Futuristic L.A.?